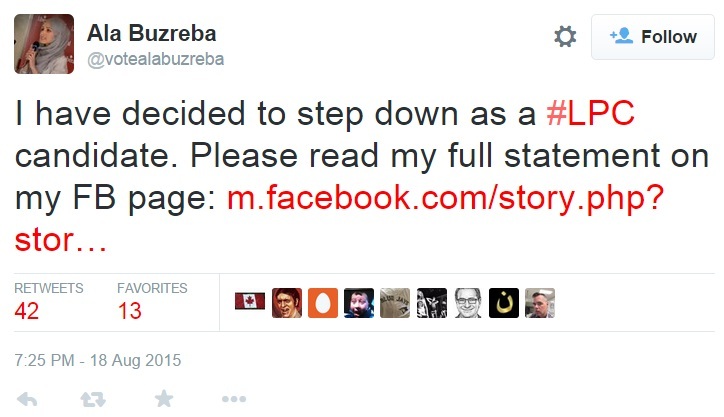 Yes, Buzreba as a Muslim, actually wished for an Israeli supporter to have been aborted with a back-alley technique. 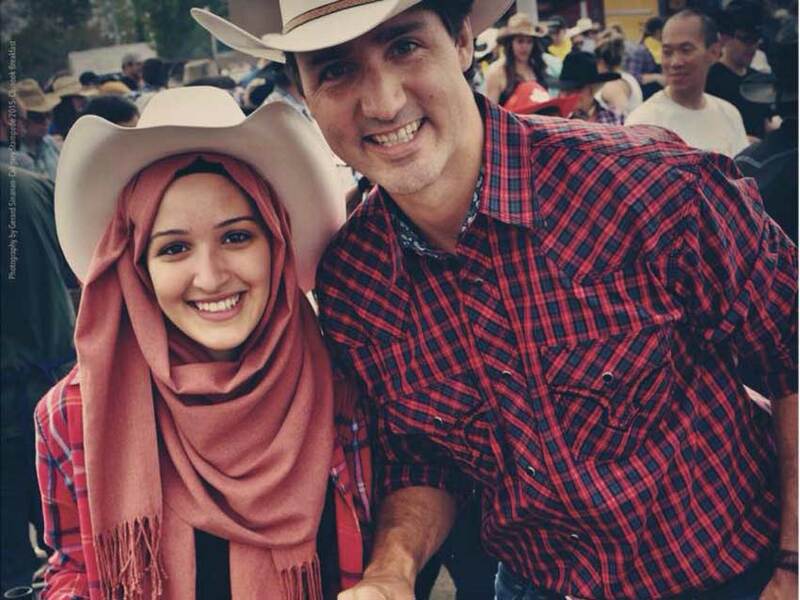 Lovely young woman Trudeau has running for him huh? How many more of these types of vicious candidates does Trudeau have? Imagine if they ever obtain a position of power within government. What does that once again say about Trudeau’s judgement?